The vines here are approaching 70 years' old, the Livera vines in this Grand Cru vineyard lie immediately below the Clos de Bèze. Beautifully floral with violets and peonies prominent on the nose, it follows on to a wonderfully silky palate, intensely flavoured with an ethereal finish. 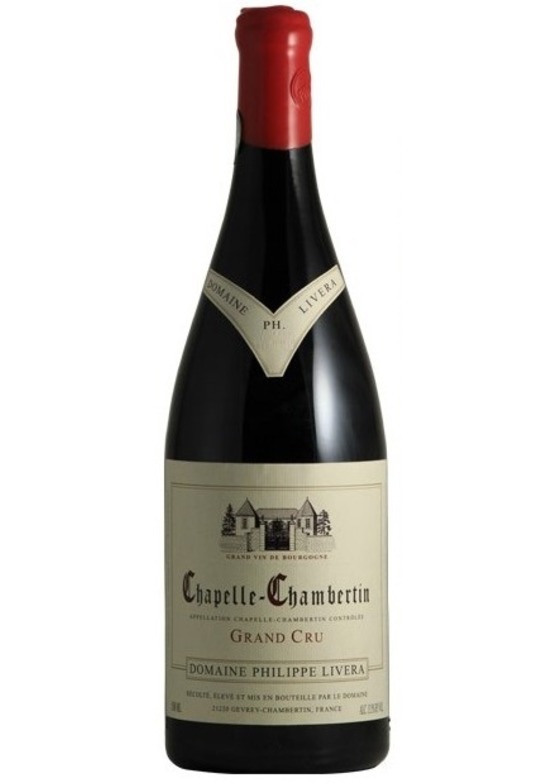 A superb Grand Cru.